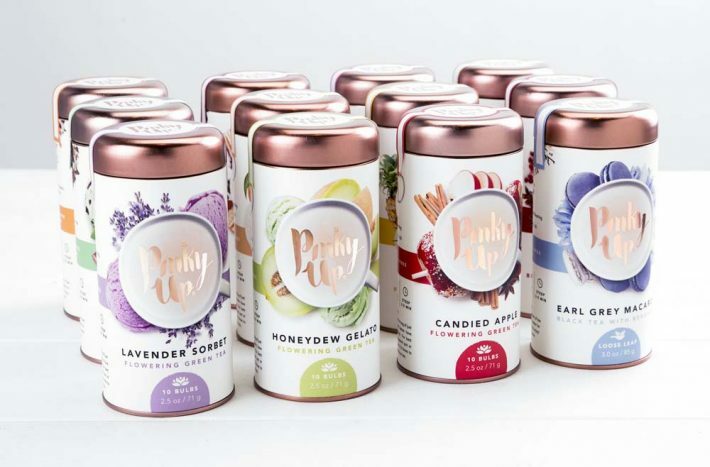 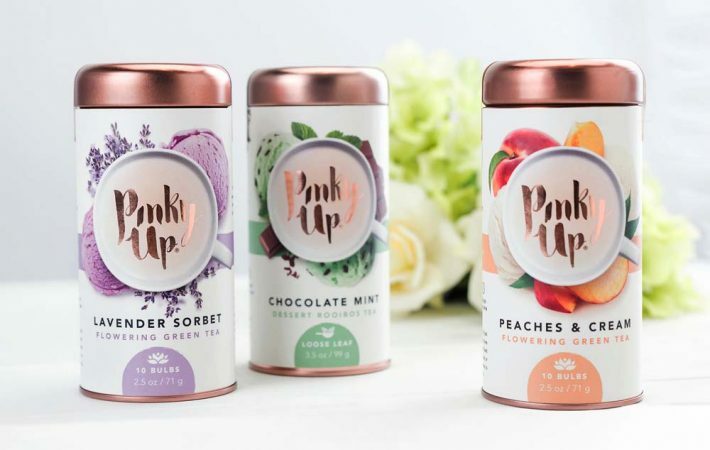 Having Pinky up tea is a best way to enjoy flavors with zero calories. 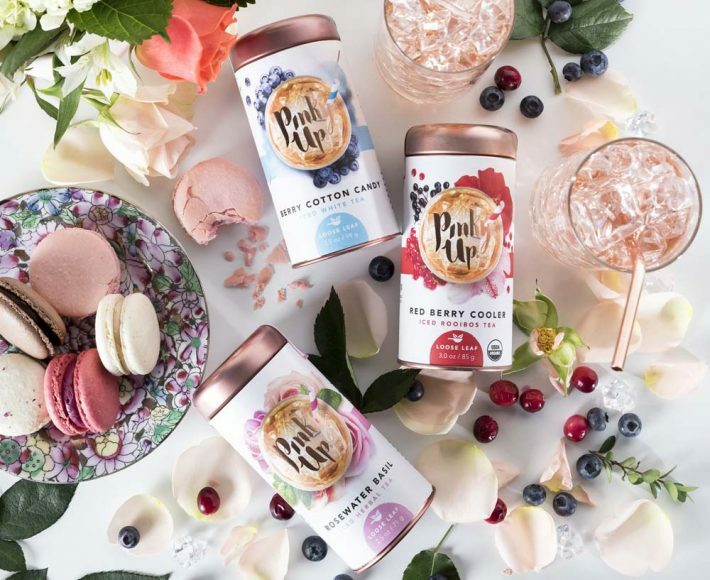 It has many dessert flavors Earl Grey Macaron, Lavender Sorbet, Chocolate Mint, Chai Latte, Candied Apple, Chamomile Citrus, Honeydew Gelato, Hibiscus Rose Hip, Peaches & Cream and Tiramisu. 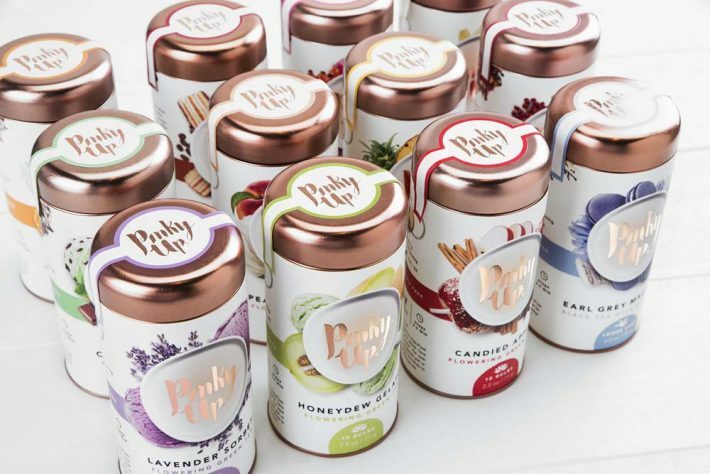 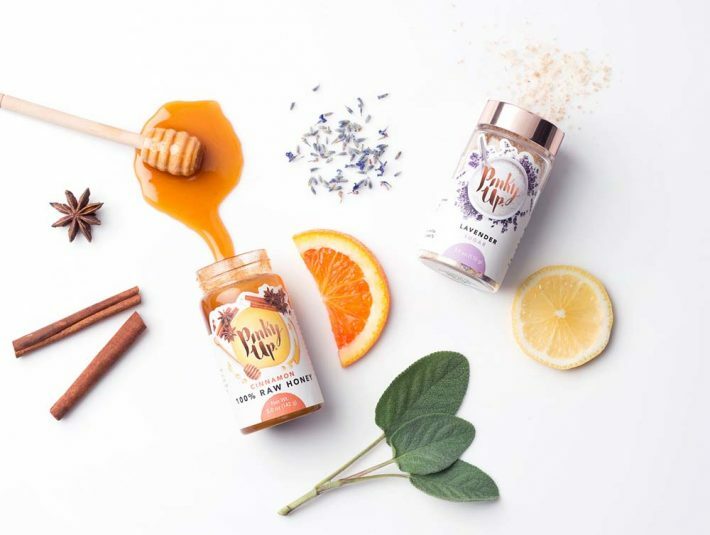 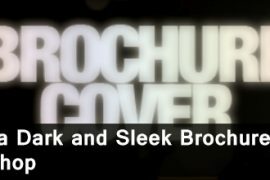 The product was created in 2016 by a group of tea lover women who want high quality ingredients. 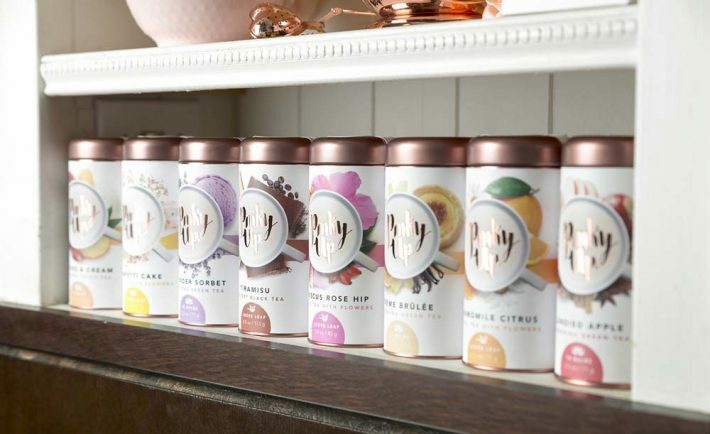 They all point toward to make a tea and fixtures brand that pleas to women like them. 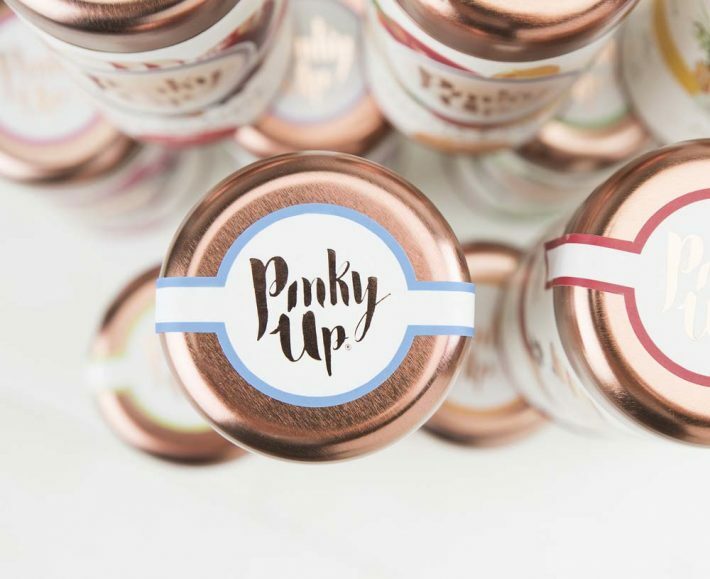 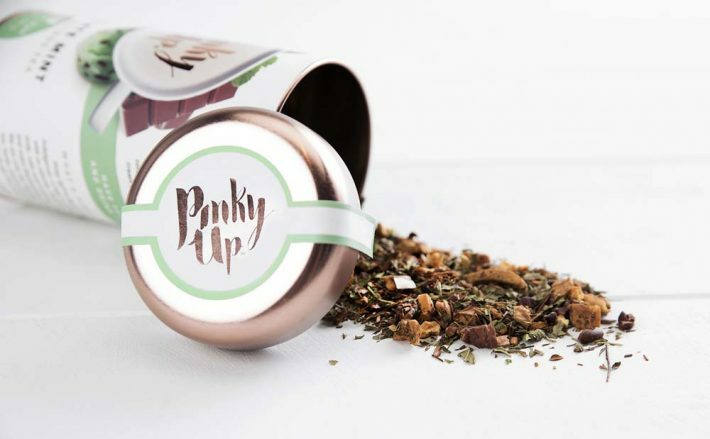 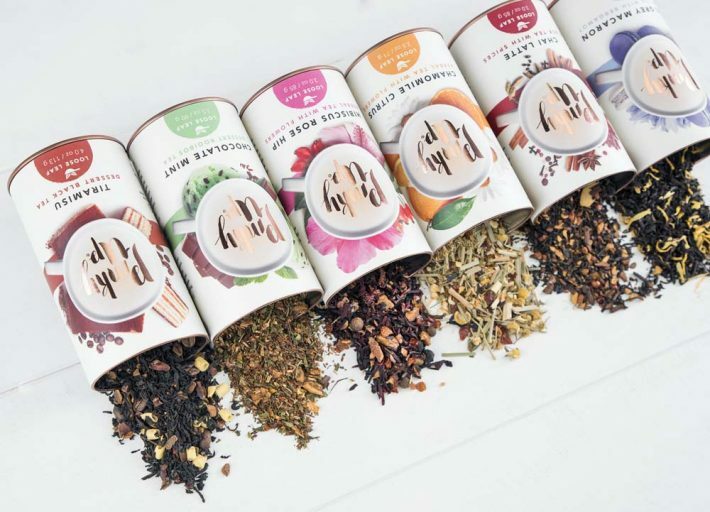 Tatyana Dolgaya, Angella Watterson and Clare King combined their efforts to make the product bright, womanlike labels with rose gold brogues that draped around sealed & reusable tea tins. 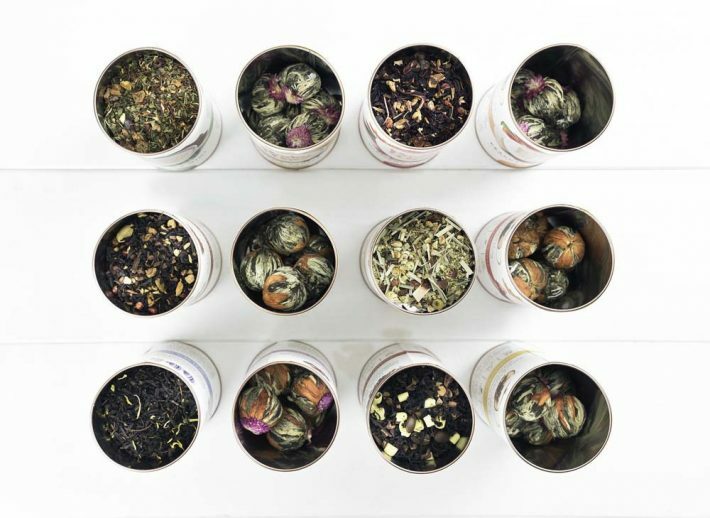 Too many flavors are available for refreshing the day. Designed it perfectly.